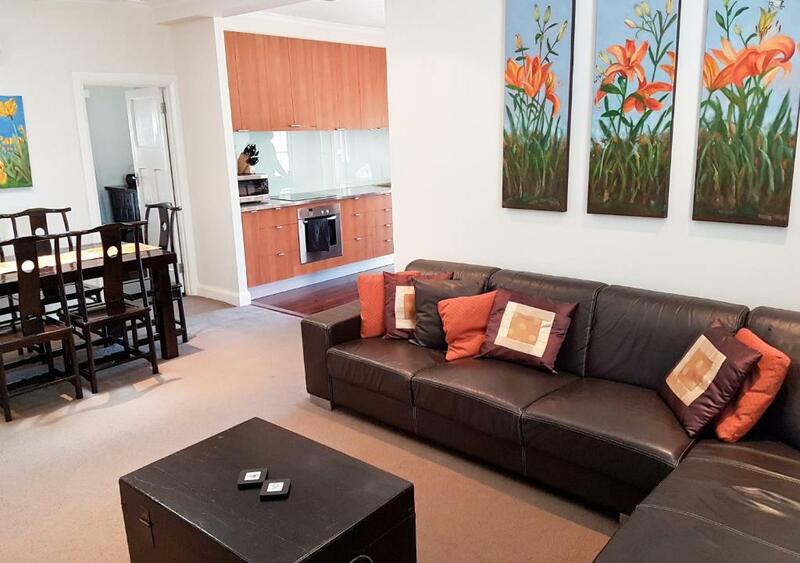 Lock in a great price for Barossa Vista – rated 8.8 by recent guests! Barossa Vista is a 100-year-old bungalow featuring a fireplace, reverse-cycle air-conditioning and a private deck overlooking the Barossa Ranges. Barossa Vista is walking distance from Tanunda restaurants and cafes and just 5 minutes’ drive from a number of wineries. The famous Maggie Beer gourmet food store is 1.2 mi away, and the Barossa Valley Cheese Company is a 15-minute drive. 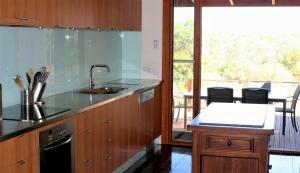 The air-conditioned cottage features a fully equipped kitchen with a dishwasher, an oven and coffee machine. It also has laundry facilities and a living room with a flat-screen TV, a DVD player and an smart phone dock. When would you like to stay at Barossa Vista? 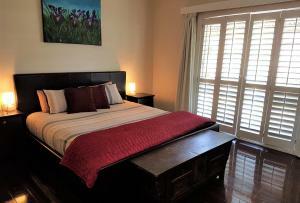 This 1-bedroom cottage includes a master bedroom with a king-sized bed and an private bathroom. Enjoy exclusive indoor and outdoor entertaining areas. This 2-bedroom cottage includes a master bedroom with a king-sized bed and an private bathroom and a 2nd bedroom with a queen-sized bed and 2nd bathroom. Enjoy exclusive use of the indoor and outdoor entertaining areas. This 3-bedroom cottage includes a master bedroom with en suite plus 2 additional bedrooms, each with a queen-sized bed and access to 2nd bathroom. Enjoy exclusive use of the indoor and outdoor entertaining areas. Please note that full payment is required at the time of booking to secure your dates, subject to our cancellation policy. On our website we have listed our recommendations on food and wine while you are in the valley and some other activities that you will need to book ahead for. We hope you enjoy your stay! House Rules Barossa Vista takes special requests – add in the next step! Barossa Vista accepts these cards and reserves the right to temporarily hold an amount prior to arrival. Please note that Barossa Vista does not accept payments with American Express credit cards. Please note that Barossa Vista has no reception. The property will contact you via phone 1 day before arrival with key collection details. Please note that bedrooms are opened according to the number of guests in the reservation. Barossa Vista has a maximum capacity for 6 guests. A baby or toddler can be accommodated using the onsite cot, but you must bring your own bed linen. A child requiring a bed, is charged according to the standard room rate. Please inform Barossa Vista of your expected arrival time in advance. You can use the Special Requests box when booking, or contact the property directly using the contact details in your confirmation. A bit more visible signage to promote the location of the property. It’s nice that’s it’s tucked away, but tricky to find. That there were mozzies and couldn't have the doors open on a warm night. The fire place made our stay! Loved the big bath. House was full of worms which keep coming back. After 2 days of thinking the owner told us these are commen in the area around this time. We travelled in december . We were a party of 4 who enjoyed Barossa Vista and had a great stay. Lovely modern, well stocked kitchen, open fireplace in the lounge as well as reverse cycle air-con, very compfy beds with electric blankets, and electric heaters in the bedrooms. We had a small problem on arrival but this was very promptly attended to and sorted. Property manager was very friendly and professional with great communication. A lovely unexpected surprise was the bottle of wine, cheese platter and fabulous supplies for a cooked breakfast provided for both mornings of our stay. 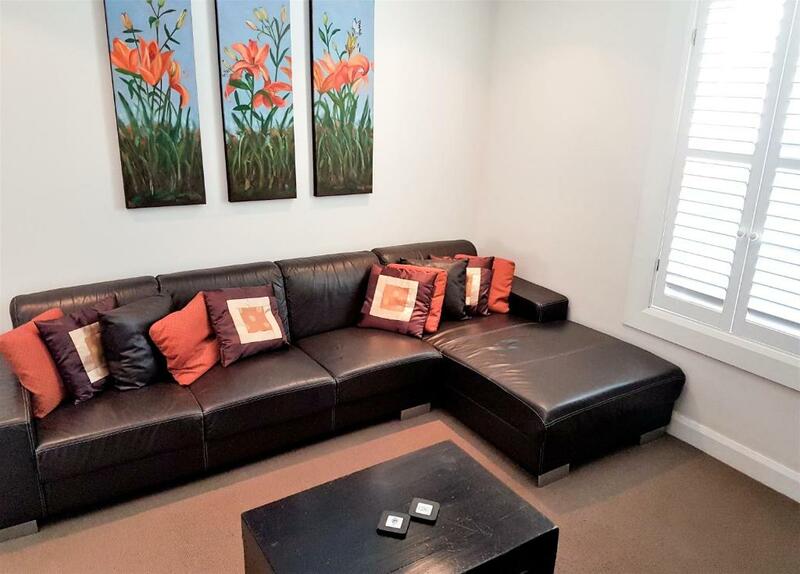 The location in Tanunda is close to shops restaurants and cafes and very central for exploring the Barossa region. We look forward to returning to Barossa Vista and can highly recommend. We experienced very cold conditions and it was quite cool in the house at night and in the morning. The fire and reverse cycle air-con in the living areas were great, but the bedroom and bathroom were cold. I would recommend bringing lots of warm comfy clothes to lounge around the house in. The shower pressure in the ensuite bathroom was quite weak and the hot/cold mixer tap a bit touchy (either freezing or boiling water). I'd suggest showering in the second bathroom for better shower pressure and temperature. Barossa Vista is a beautiful home and very well provisioned and maintained. The kitchen had absolutely everything you could need and the food in the fridge and bottle of wine on arrival were well appreciated. The outdoor area was great (would be lovely to use in the warmer weather!) and the view out the back is one-of-a-kind. The location is excellent, far enough out of town to be private and peaceful, yet close enough to walk in for dinner. This house was ideal for a romantic holiday for two, yet I also feel it would be great for families and groups of friends, with the two bathrooms, useful kitchen and entertaining spaces. 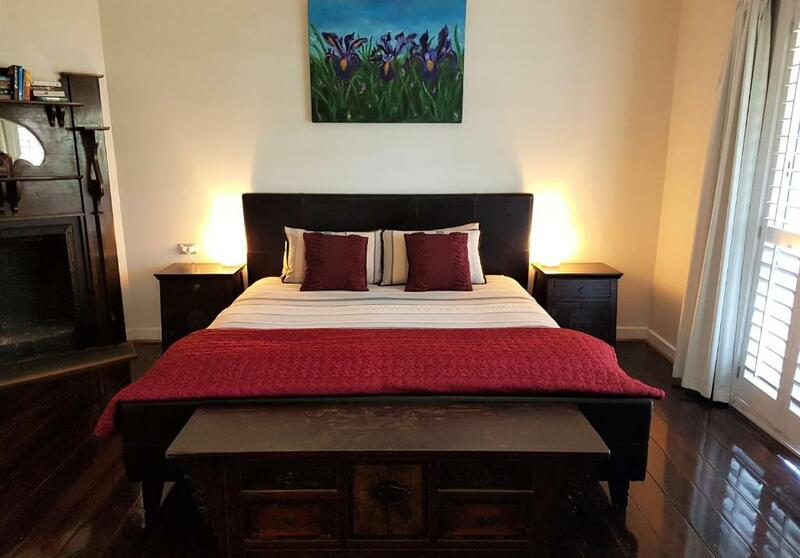 After experiencing the delights of the Barossa Valley, we will be back for sure and wouldn't hesitate to re-book, whether we are on our own or with friends.